Elders are responsible for assisting the Pastor in teaching, praying for the church body and shepherding the flock in spiritual matters. In addition, Elders assist the Pastor in the administration of communion and baptism, visit the sick and distressed members of the church, as well as interview applicants for church membership and welcome new members into the congregation. Senior Pastor – Matt Funk Pastor Matt came to Twain Harte Bible Church, first as our Youth Pastor, but after serving in that capacity for 3 years, was then called as our Senior Pastor in 2005 where he has served as a passionate and gifted preacher/teacher of God’s Word, bringing to life the scriptures through his sermons and studies. He and his wife, Kathy are both originally from Canada, as you’ll recognize from their slight accent. Married in 1996, they have four children. Pastor Matt, or PM as he is often referred, thrives on seeing people studying and applying God’s Word to their lives. In an age where many preachers have watered down the Scriptures, PM unashamedly speaks the truth with abandon, considering it a privilege to serve the body at Twain Harte Bible Church. 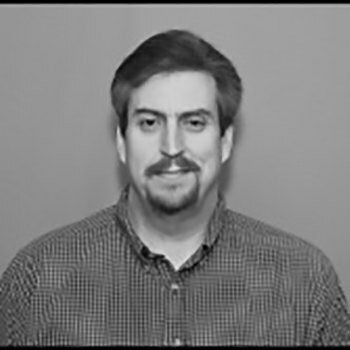 Steve Thomazin is currently the chairman of our Elder Board. 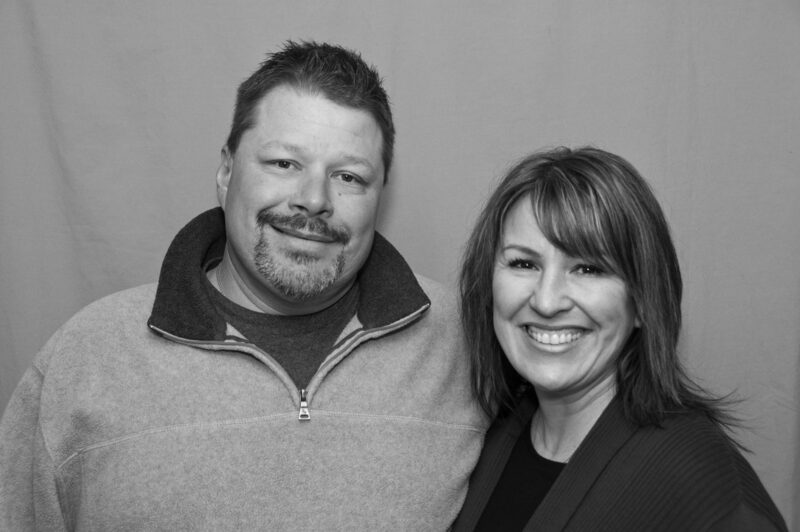 He and his wife, Kelly were married in 1986, after growing up together in the same church in Yucaipa, California. They and their three boys, Joel (not pictured) a graduate of Cal State Stanislaus, Jeremy and Miles, both attending Columbia College, moved to Sonora in 1996 when Steve took a job with Tuol. Co. Public Works Dept. But shortly after that felt the Lord directing them to change jobs and churches. It was then that they began attending Twain Harte Bible Church in 2000, where Steve has since served as a Deacon, and now an Elder. His whole family has served in many capacities while attending here, and Steve and Kelly are currently teachers for Jr High Sunday School. 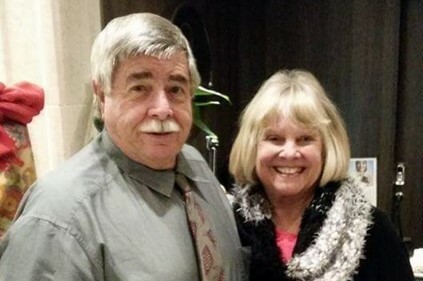 His profession is a Civil Engineer with Hetch Hetchy Water and Power, but in his spare time they love to travel and camp and “see the beautiful world our God has created for us.” They feel “richly blessed” to attend Twain Harte Bible Church. During his senior year of college in 1988 Dave began working with the Junior Highers at his home church in Los Altos, Ca. When he graduated with a degree in graphic design he soon realized God was calling him into ministry. The next 20 years were spent in 4 different churches serving mainly in Pastor of Student ministries roles with brief stints as interim pastor as well as time in Christian camping ministry. Since coming to Twain Harte Bible Church 5 years ago he has been freelancing and sub-contracting in the web and graphic design industry. In his spare time Dave enjoys fishing, photography, and honing his artistic skills. 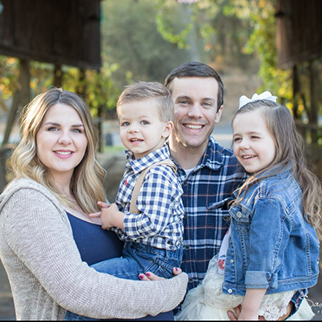 Noel came to us after serving as a youth director, and graduating from Arizona Christian University in Phoenix, Arizona. He especially enjoys working with teens and seeing them make life-changing decisions for Christ. His goal is to bring them to a realization that their relationship with Christ must be their own and must be growing. Twelve years ago God blessed him with a beautiful wife, Jasmine, and they have three sons Bryce, Mason and Isaiah. He enjoys coaching activities at Twain Harte Elementary as well as, playing sports and being outdoors hunting and fishing with his family. 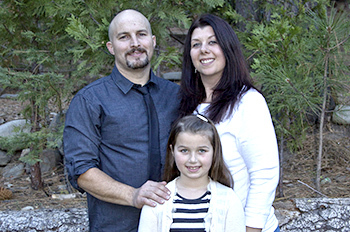 Noel desire is to bring God glory is he teaches, leads, and loves others as an Elder at Twain Harte Bible Church. Hi friends, my name is Nate Taylor. My wife Stacie and I have been married for 5 wonderful years. In that time we have had 3 children; Abby who is 4 years old, Caleb who is 2 years old, and Ellie who is 2 months old. 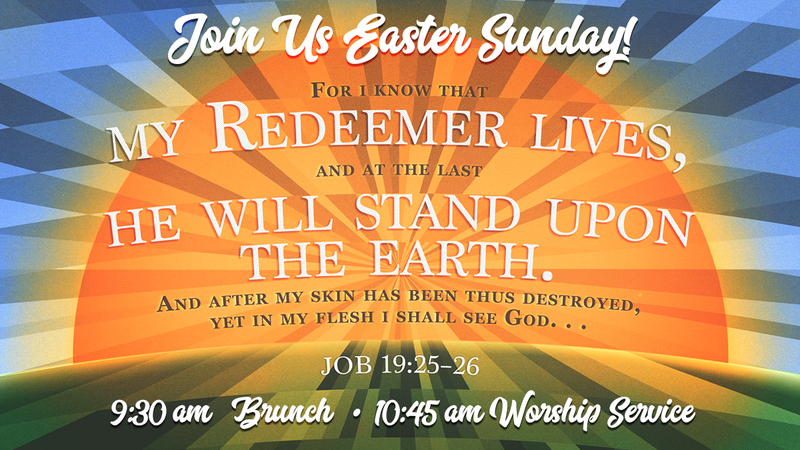 We have been attending Twain Harte Bible Church for about 5 years. I was saved at a young age (about 9 years old) but my relationship with God truly began to develop and thrive as I graduated High School. 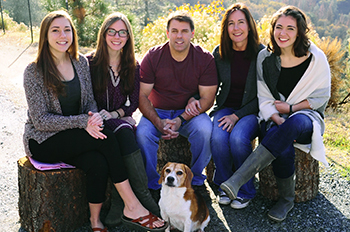 I moved to Tuolumne County in 2011 when I started working for Sierra Pacific Industries (SPI) in Human Resources. When Stacie and I got married she (obviously) moved up from Turlock as well. Prior to living in Tuolumne County I lived in Turlock where I graduated from Turlock Christian High School and then Stanislaus State University. I have continued to work for SPI for the last 6 years and now oversee the Environmental Compliance programs for our local sawmill and manufacturing facilities. My family and I live in a neighborhood in Jamestown. Hello Friends, my name is Jeffrey Broaddus. My wife, Alison, and I were married in 1980. Following graduation from CSU Fresno, we lived and worked in Fresno and Campbell California. We were involved with young marrieds, youth, and adult education at the churches we attended. In 1987 we relocated to Tuolumne County when I accepted a teaching position. I retired in 2017. We have been blessed with four children: Elspeth, Emmett, Samuel, and Caitrin. In 2016, we were blessed with our first grandchild, Jedidiah, who lives in Alaska – too far away! 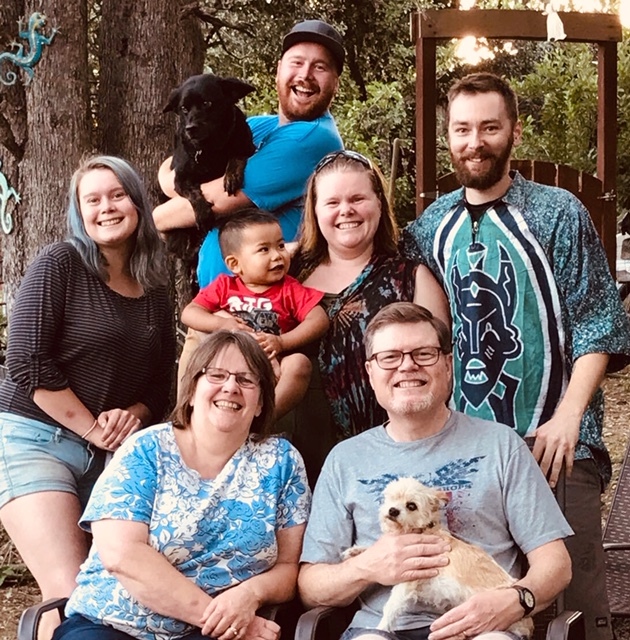 We have attended Twain Harte Bible Church since 1996 and I have been involved with the worship team, the Missions Board, and as an assistant facilitator of Grief Share groups. As a congregation, we are blessed to have men of such good moral and godly standards serving in this capacity, and thank the Lord for each of them. Deacons are responsible for ministering to the practical needs within the Church. This includes meeting both the needs of members of the church body as well as overseeing the physical maintenance of the buildings and property. I was raised in Turlock Ca., spent most of my working life (HVAC) in the bay area where I met my wife Jeanne at the age of 33. Shortly after marriage God revealed His marvelous free grace to me. The chains fell off the dungeon flamed with light. We have a blended family of two sons one daughter and a foster daughter, 25 grands, and greatgrands. After retiring we moved to Sonora to get out of the traffic and be closer to family and eventually found Twain Harte Bible Church. I am a member of the local Gideons, involved in weekly Bible study, and enjoy golf as a hobby. It is my desire to help meet the needs of the church however I’m gifted. Merritt grew up in Oakdale, California, having moved to this area in 1962. He retired from the Forest Service in 1995. He is now co-owner of Sonora Cyclery in East Sonora. Merritt has three daughters and six grandchildren. 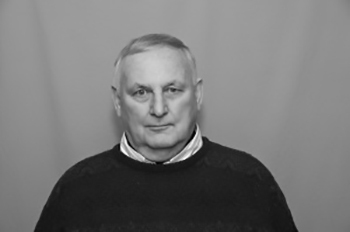 He accepted Christ in 1980 and later served as a Deacon in a church in Oakdale. He wanted to find a church closer to home, that is when he found Twain Harte Bible Church in 2008. He was asked to join the Deacon Board in 2016. He desires to help the church in anyway he can. He tries to follow, as a guide for Christian living, Ephesians 5:1-21 and Galatians 5:16-26. I grew up in Pleasanton, Ca and moved to Sonora for school at Columbia College. I met my wife there and have since married and have two kids. I love the mountains and the rivers this area has which is why we call it home. 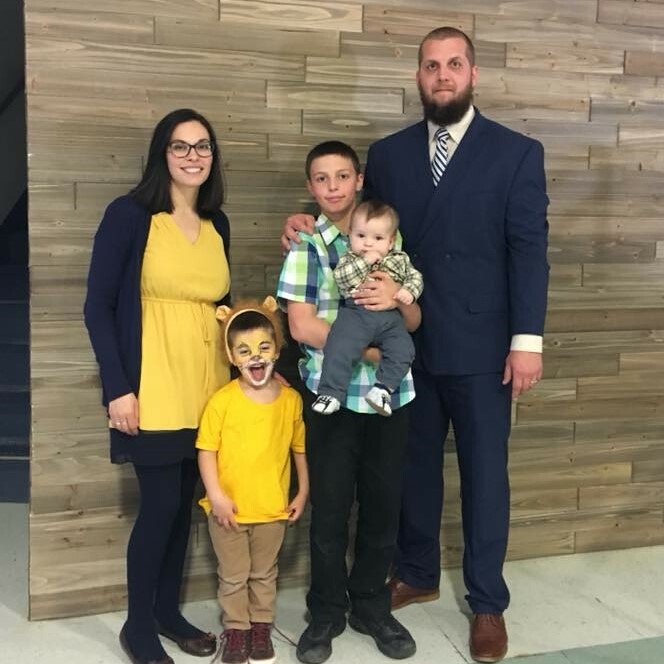 THBC has become a place to raise my family and I want to help meet the needs of the church and help it grow. John was raised in a Christian home in Los Banos, CA and accepted Christ as his Savior in July of 1972. He was exposed to “Jesus music” in the early 70’s and still listens to it and loves to talk about it to this day! 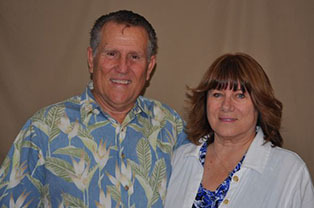 While working as a custom home builder in Visalia he met Pam and knew she was a keeper. They were married in 1993. Shortly after that their three daughters, Emma, Abby & Molly came along one by one. He gives thanks to God continually for providing for his family allowing them to live such a blessed life here in Twain Harte. Being part of THBC is a big part of their lives and he considers it a great privilege to serve here. Paul was born in Oakland, California and moved to this area in 1997 to work, live, and play. 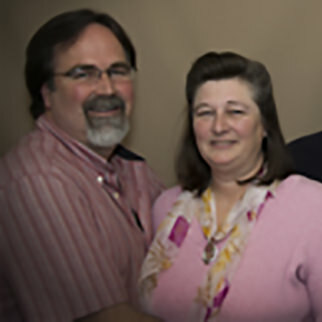 Paul and his wife began attending Twain Harte Bible Church in 2011. Pastor Matt baptized him in 2013. Paul is grateful to serve as deacon in any way he can. 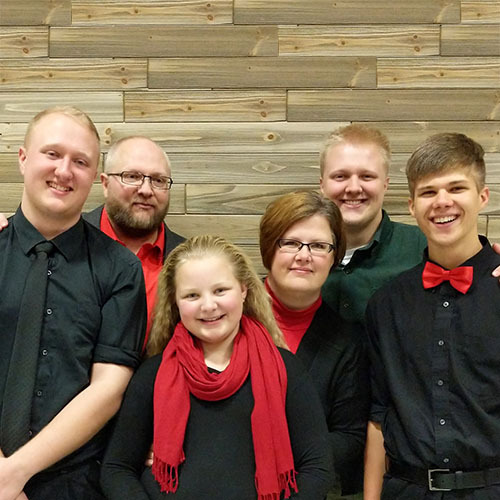 Nathan Rohr was raised in a God fearing family, but didn’t realize that he needed to make his relationship with God a priority until attending camp as a young junior higher. That camp experience made God real to him and later on put the desire in his heart to work full time at Jenness Park Christian Camp. He has lived and worked there for about fifteen years now. 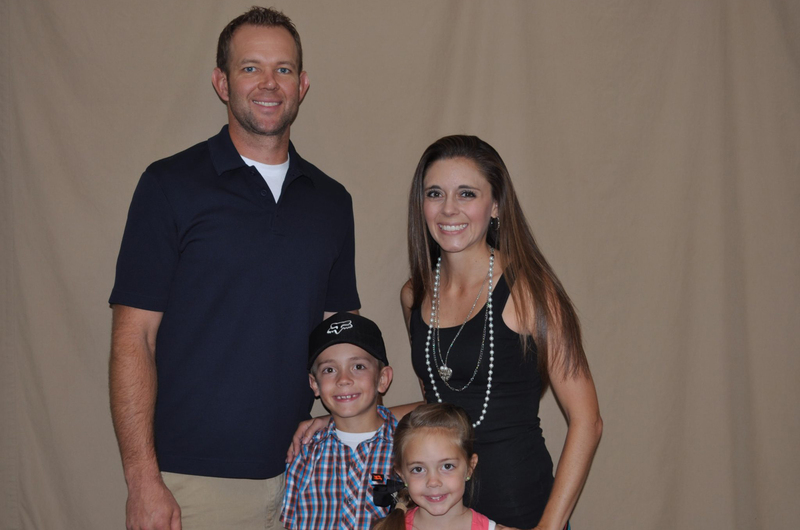 Nathan and his wife, Jillian, have two sons. Nathan enjoys being in the background, helping the body of Christ where he can. Larry lived and worked in Stockton, California for much of his life. He would always head to the mountains in his spare time. Recently retired, he now lives here full-time, having been blessed with a “Hill House”. He loves waking up to God’s beauty every day. Twain Harte Bible Church has been part of Larry’s life for many years. He came to know our Lord, was baptized and accepted Jesus as his Savior here. He continues to learn God’s Word and serve Him wherever he feels directed. Bill was born in Pennsylvania and raised all over the USA and Europe, being the son of a career soldier in the US Army. Upon graduation from high school, Bill enlisted in the US Army and served three years. 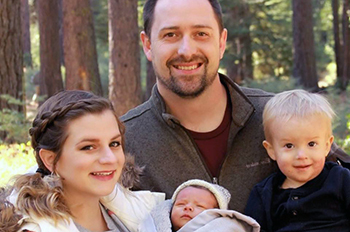 After completing his military service, he attended Humboldt State University and received a Bachelor of Science degree in Wildlife Management and Biology. A week after graduation he and Carla were married. He spent the first 10 years of their married life working for the National Park Service as a Park Ranger. Assignments for the Park Service included duty in Sequoia-Kings Canyon National Park, Death Valley National Park, Organ Pipe Cactus National Monument, Lake Meade National Recreation Area and Pinnacles National Monument. 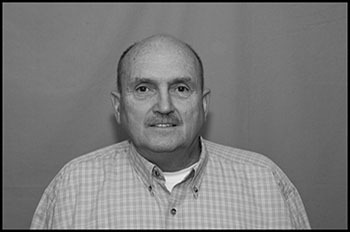 In 1980, Bill transferred to the US Bureau of Reclamation and spent 18 years as the Chief Ranger / Assistant Manager of New Melones Lake. Bill and Carla have two adult children, son Matt and daughter Kelly and six grandchildren. Bill accepted Christ as his personal Savior more than 22 years ago. It is his desire to serve Twain Harte Bible as a Deacon in any capacity for which he has the appropriate skills.